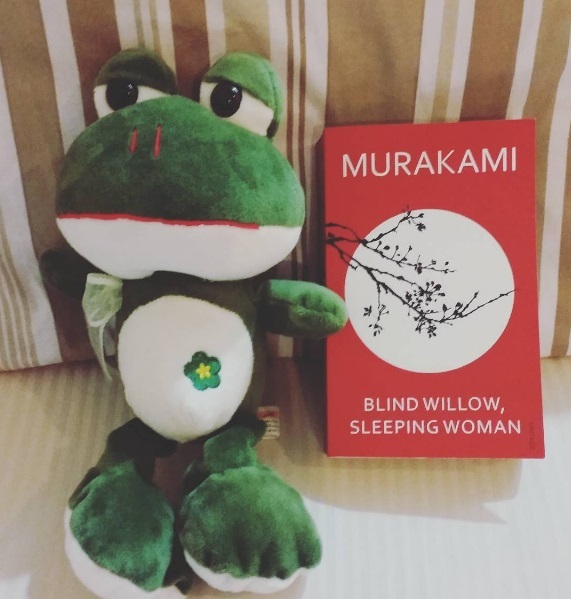 This was my first time to have read a book written by Haruki Murakami. I never knew he was so so good. This book is a collection of short stories and every time I’m down to the last page of each story, I would stare at the wall and ask myself, what the hell happened? Is the story over? And I would try to recall what actually happened and still, I would be left mind-f@*#ed. One of the short stories in this book inspired me to write In Case I Don’t Come Back. The title of the story is Man-Eating Cats and it is about a Japanese couple who ran away to Greece, then all of a sudden, the lady disappeared. Fergy the Frog says hi! Mitch Albom is one of those authors who will always leave you crying by the end of his novels. However, this one just didn’t make me cry. This book is about a sad life of a musician – Frankie Presto. This is fiction, I know, but a lot of Frankie’s struggles will surely be the same as the struggles that each musician faces in real life, a sad reality. The story is beautiful, what else can we expect from Mitch Albom right? But it just didn’t connect with me. Though this book ignited some fire in the musician in me. I was so excited (as always) when we went to National Bookstore during my short vacay back home and I immediately went to Fil Books to check out what I can grab. 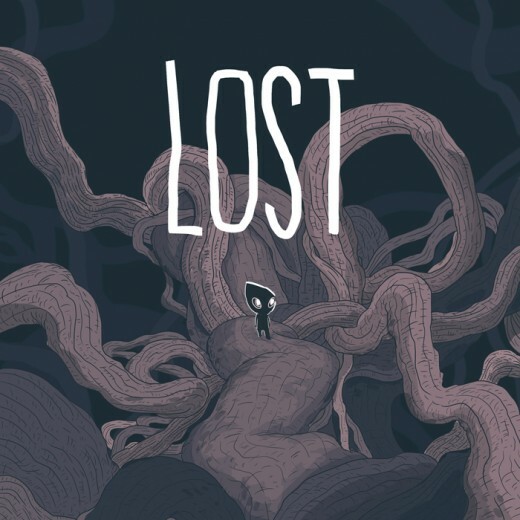 I saw this weird looking book called LOST. I grabbed it without even opening the plastic cover. I thought, I wanted to be surprised. And, I was indeed surprised. I don’t usually judge the book by its cover (ha ha) but I assumed that this book would certainly have a lot of illustrations on it. I didn’t expect though that there would be no text at all. Purely illustrations ha ha. I don’t know how to feel about it. At one point I felt that I wasted my Php 200 for a comic book. Though I must say, the illustrations are great and to be fair, there’s a story. I just didn’t understand it LOL. This book isn’t just for the likes of me. Sorry Rob Chan. 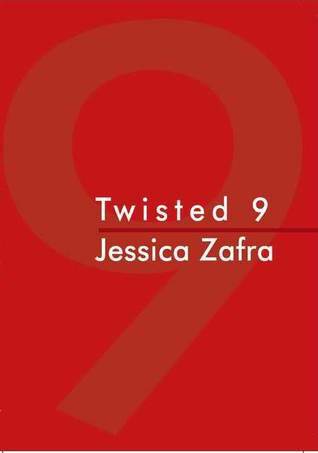 This is the first book of Jessica Zafra that I’ve read and I don’t know how I am going to react. This book is a collection of her essays, personal I guess and a lot about Roger Federer and his winning and losing moments – something I’m not much into. She’s good, but she’s like alien good. Sometimes I feel like I’m reading an unknown language ha ha! If I disappointed you with my comments about the books, please be informed that this ins’t your usual book review.